Compositions By Matteo Carcassi On tonebase | Learn compositions by Matteo Carcassi from the world's best guitarists! Browse all lessons on compositions by Matteo Carcassi. Use the search bar to filter the lessons by instructor, title, difficulty, etc. 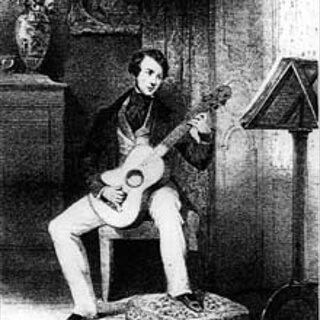 Matteo Carcassi was an Italian guitarist, born probably in Florence in either 1792 or 1793. It seems that he fought with the French in the Napoleonic Wars. By about 1816 he settled in Paris, where he lived for the rest of his life.